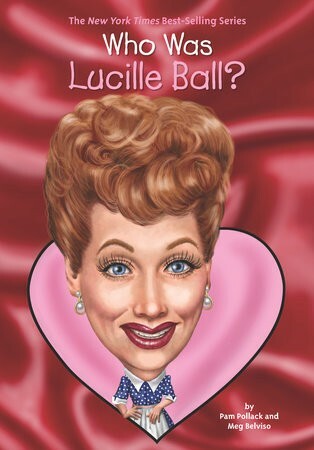 Much like her hit TV show, I Love Lucy, Americans in the 1950s fell in love with Lucy. Born in New York in 1911, Lucille Ball was always a natural performer. She danced in the chorus of Broadway shows and acted in small parts in Hollywood movies. But Ball's true gift was comedy. She found a way to showcase her gifts in 1951 when CBS gave her the chance to star in a sitcom. She based the show on her life and called it I Love Lucy. Over sixty years later, it is still one of the most loved television shows of all time. 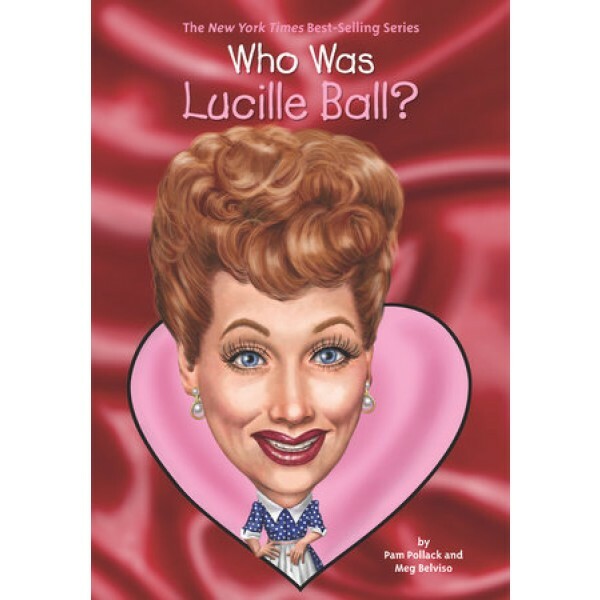 Lucille Ball became the first woman to run a major television studio, Desilu, and her comedic genius has kept people laughing for generations.